Let’s face it, pets are so food motivated they will eat as much as they can in case it’s their last meal or the only food they’ll get in quite some time. This used to be the case when dogs and cats lived in the wild and were forced to hunt but today that has all changed. It’s we, the pet parents, who decide the when, what and how much for them and, often times, we get it all wrong. Constant access to food and the ability to eat any quantity at any time will soon, inevitably, result in over-eating which translates into becoming overweight or, worse, obese. And, we are all very much aware of the health hazards that poses. I recommend two options but this is the preferred one that most pet parents can manage. Precise quantities served in person, morning and evening. Pick up each time if left unfinished. GOOD TO KNOW #1 – Avoid the temptation to guess the amount of food you should give your pet at each meal. 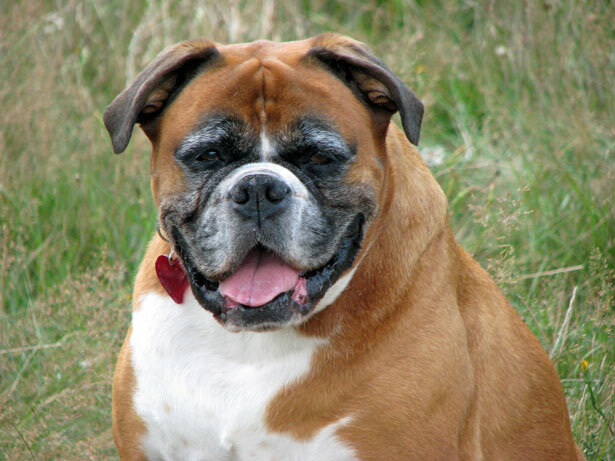 Consult your veterinarian who will advise you what that amount should be based on the weight, age, health and physical activity of your pet. GOOD TO KNOW #2 – Once you know the right quantity to give, don’t guess the amount. Measure the food accurately using a measuring cup and a measuring spoon. Together, let’s keep our precious pets healthy, happy and safe! Safety is definitely a huge pet priority of mine and being in control is a major first step towards keeping your companion safe. 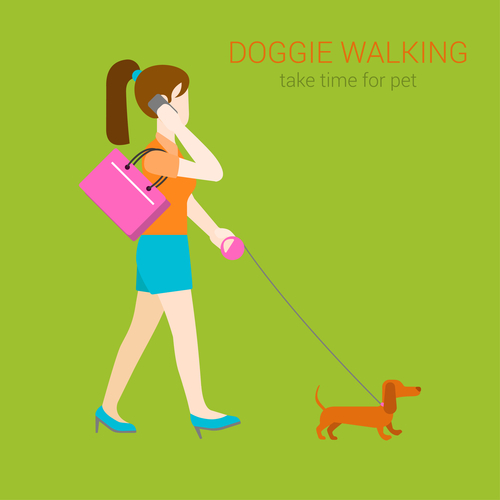 If you are distracted while out walking and jogging with Fido, not looking or listening properly, not being attentive and fully aware of your surroundings, it’s probably time to make some changes. This blog is about distractions and here’s a list of some of them. Why am I mentioning these seemingly unimportant things? What do they have to do with safety? Here’s why. Here’s what can happen. FACT: You use your phone to talk, text or read while out walking your dog. QUESTION: If you absolutely have to do any of the above, how should you do so safely? ANSWER: Step away from the road, hold your dog on a very short leash, look around you to be aware of your surroundings, and remain stationary. This is not exactly a walking situation but I wanted to mention it here because I have witnessed many single family home owners/renters do this. FACT: You let your dog out in your front yard off-leash to potty while you walk to the curbside to pick up your mail and are looking at the leaflets/envelopes while you walk back towards the house. QUESTION: You do this all the time. Why shouldn’t you? ANSWER: You are taking an unnecessary risk. Go out front with your dog on a leash, to potty. Take him back inside. Then go and pick up your mail. FACT: You use ear buds to listen to music. QUESTION: Is it okay to have the volume turned down low? ANSWER: No, it is not okay. Leave the ear buds at home. You need eyes AND ears to hear what’s going on around you, such as cyclists, traffic, verbal warnings and so on. FACT: You stop during your walk to talk to neighbors and passers-by. QUESTION: How can this possibly be a potential problem? ANSWER: It is quite unlikely. However, make sure your dog is on a short leash and that you stay well clear of traffic and step out of the way of other walkers, joggers and cyclists.